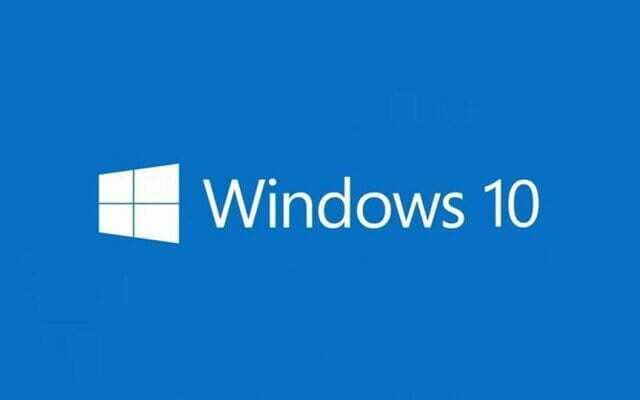 The Runtime Broker is a background process in Windows which manages the memory for applications not natively written for Windows Runtime. You can check the RuntimeBroker.exe file running on your PC in the Task Manager. It is sort of an abstraction that allows the programmers to write applications for Windows with ease. This, however sometimes can slow down the PC because of the way that the OS works. Sometimes, the runtime broker process in Windows starts consuming high amounts of CPU time in order to run its applications. This is, of course, detrimental for the smoothness of PC and hence causes slowdown. In this post, I’ll be writing a simple method to decrease the amount of CPU time that the runtime broker process uses. All you have to do in order to make the runtime broker use less CPU and memory on your PC is to disable the Notification & actions in the Settings in Windows 10. So, let’s get to the steps. Go to the System and then “Notification & actions”. Turn off the “Show me tips about Windows”. This will disable the tooltips and notifications that appear when you access a new feature in Windows. After following these steps, the memory usage of the runtime broker process will go from a few hundred megabytes to less than 50MBs. Of course, the longer you use your PC, this process will start consuming more RAM and CPU power. But this can be fixed again by restarting the PC until Microsoft provides and update. You can also check wether your PC has some sort of Malware or virus which can also lead to the system processes using a lot of CPU and memory. I have discussed this issue previously. Make sure to check it out.